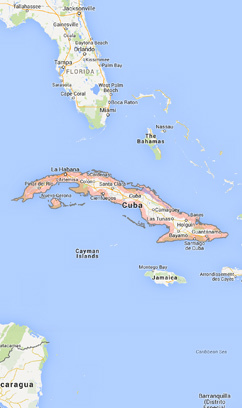 Cuba is an archipelago in the north of the Caribbean Sea. 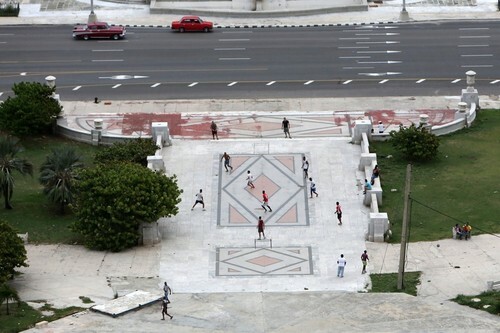 It is a republic with Havana as its capital. 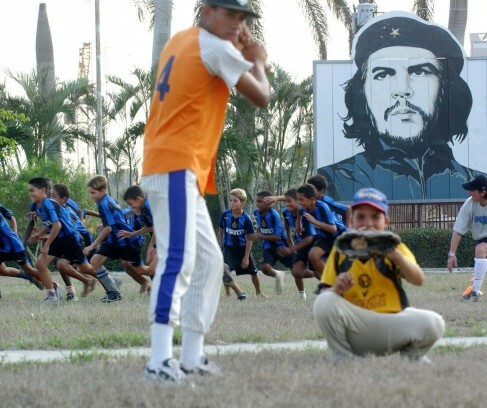 Its population stands at 11 million and the country has a surface area of 110,860km². 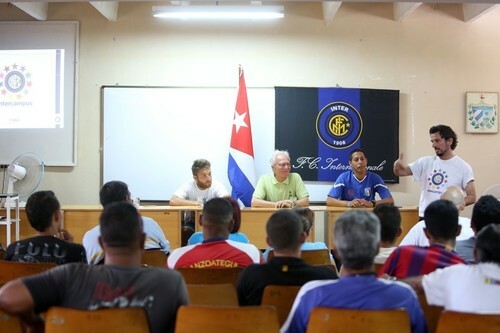 Its official language is Spanish. 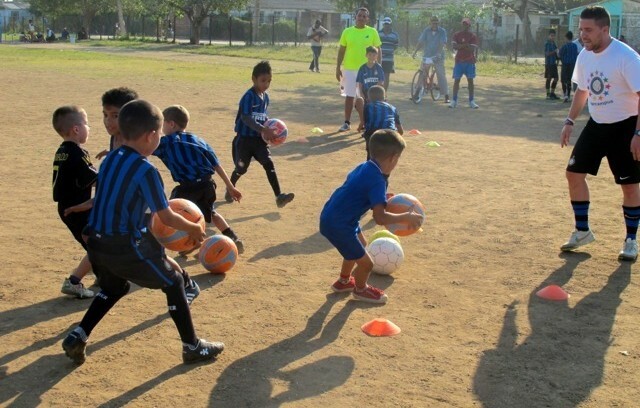 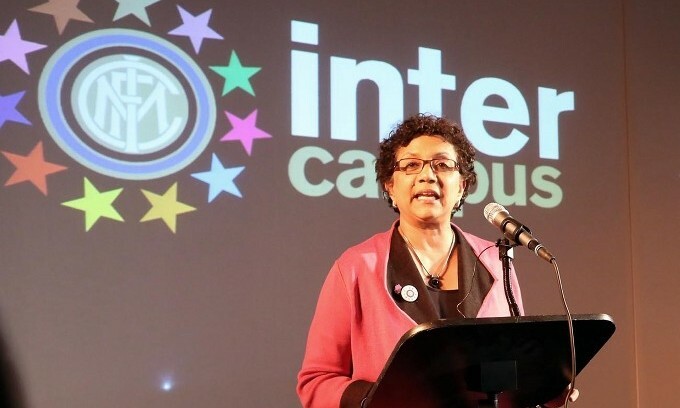 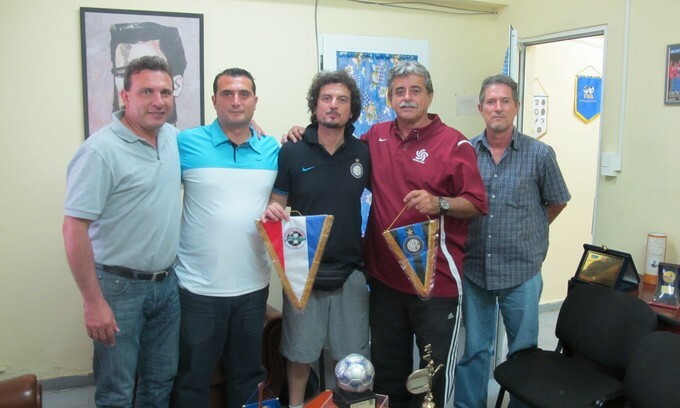 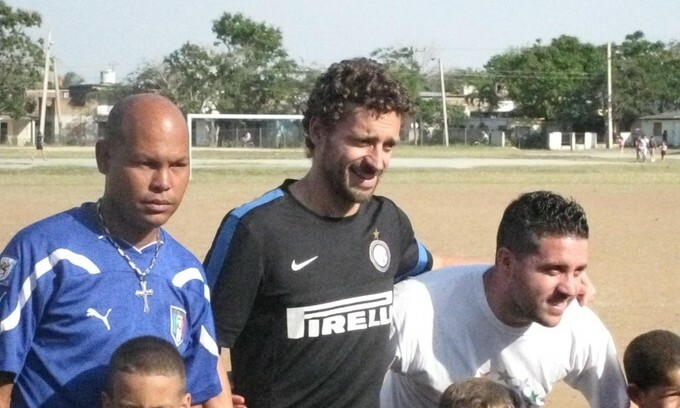 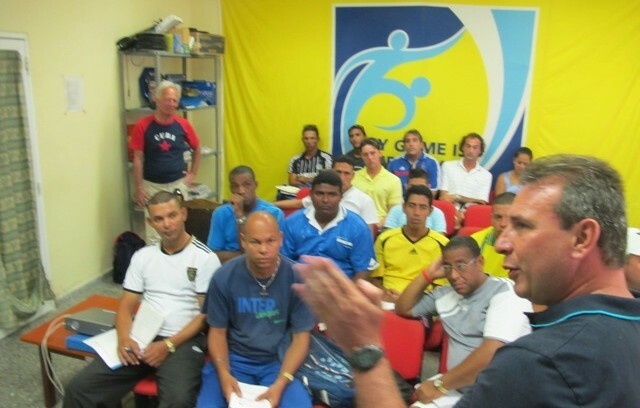 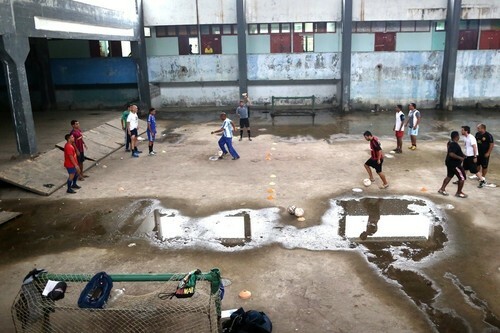 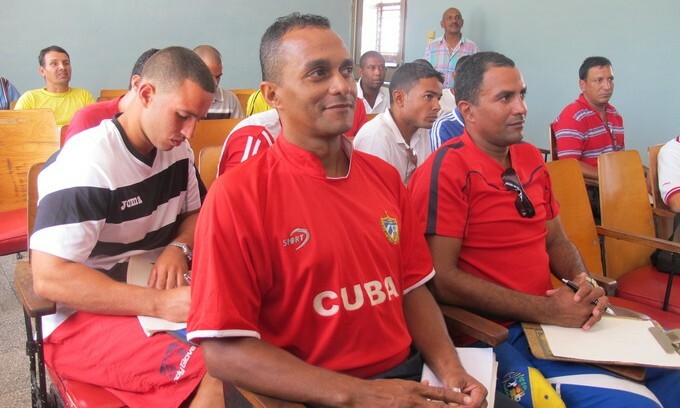 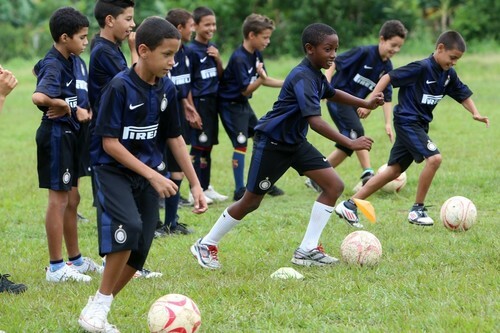 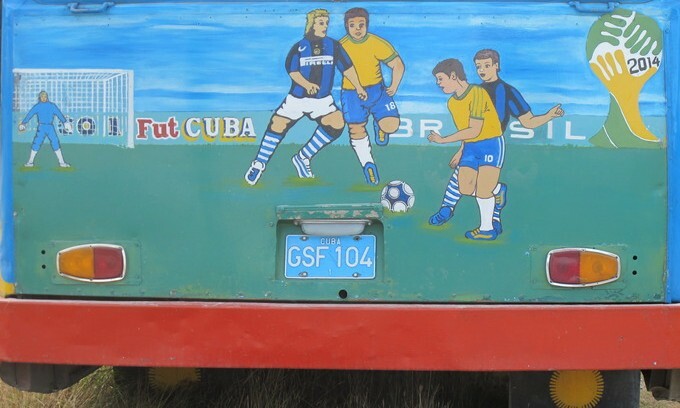 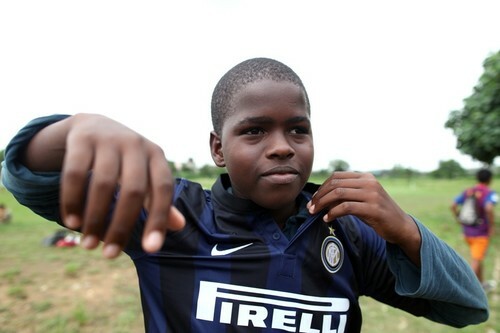 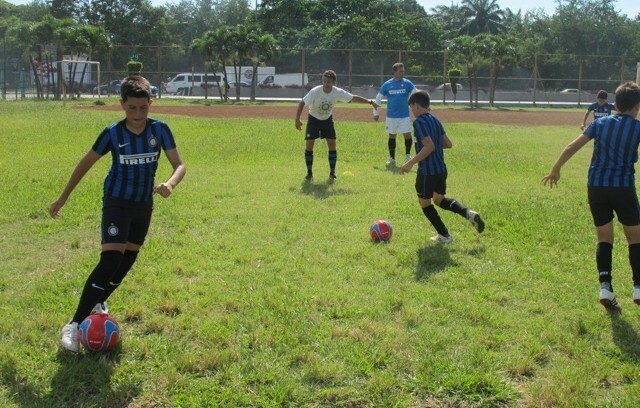 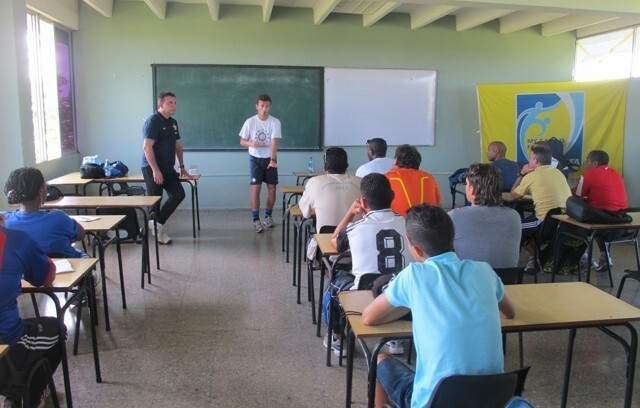 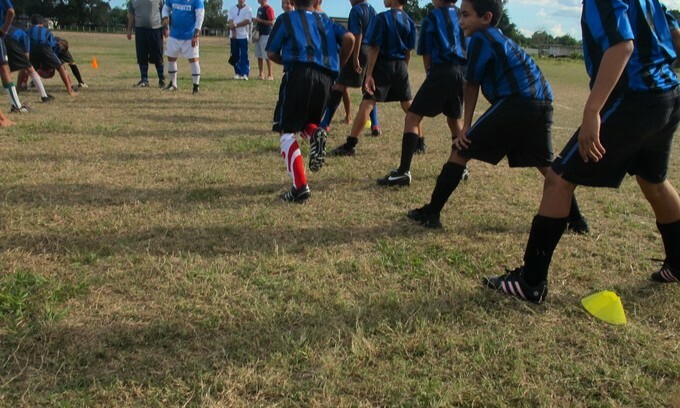 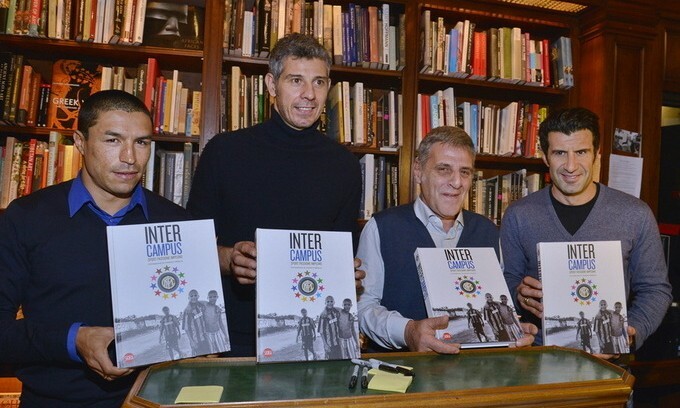 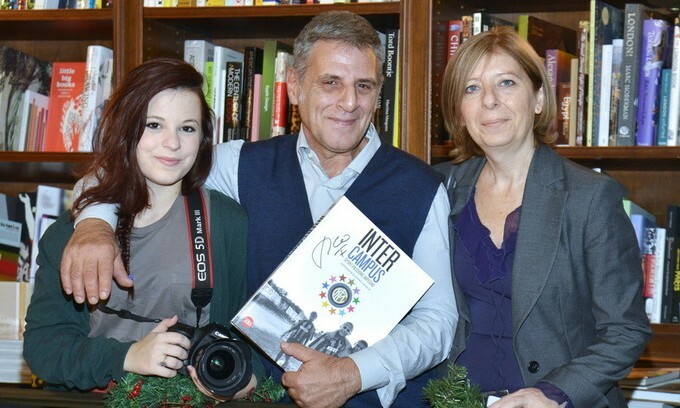 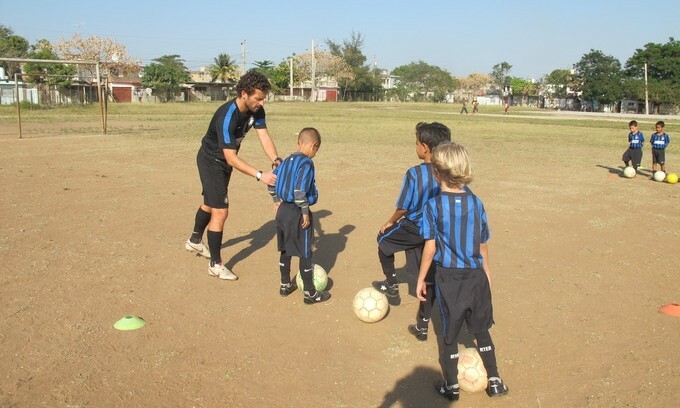 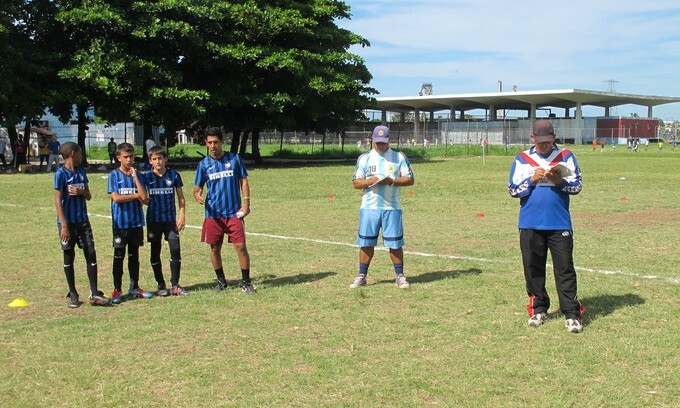 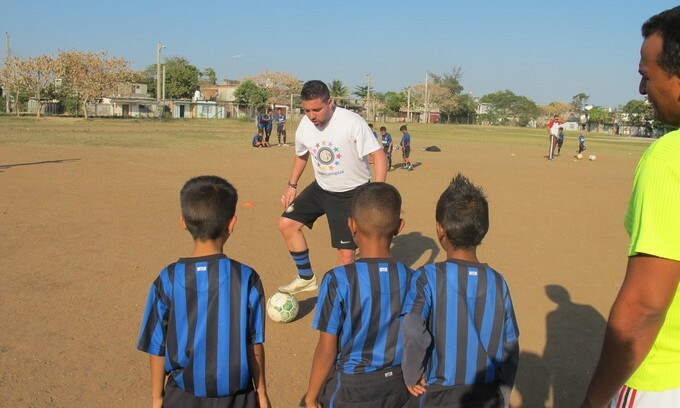 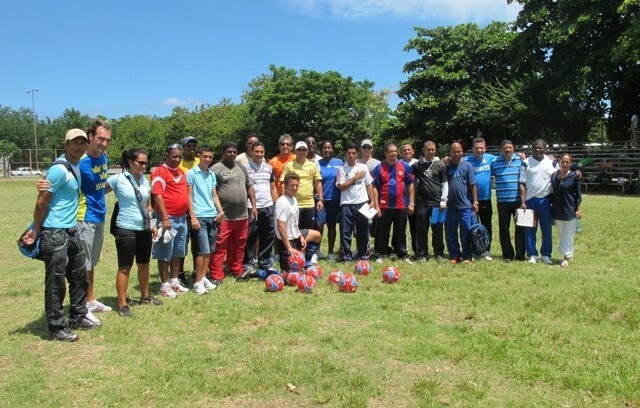 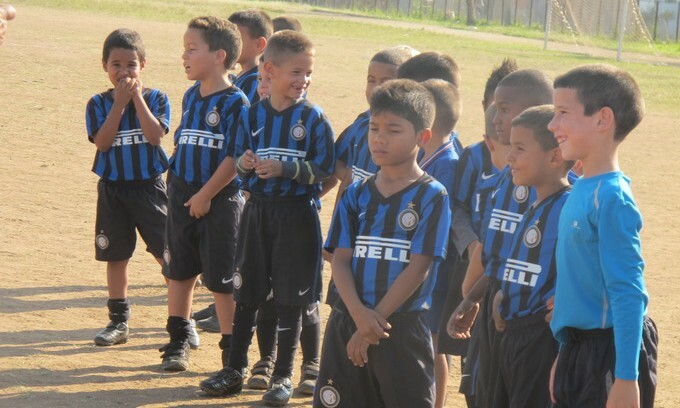 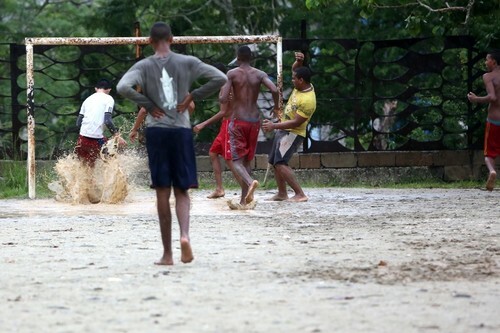 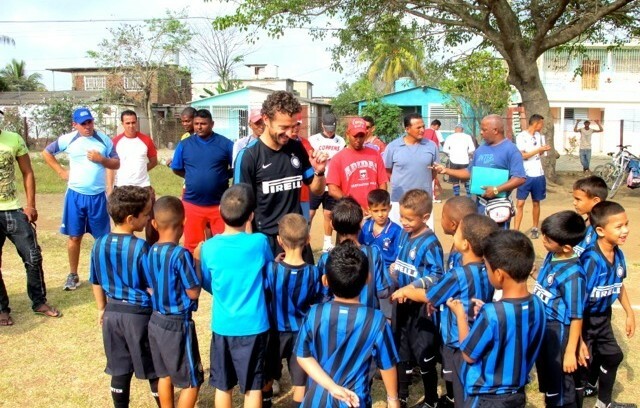 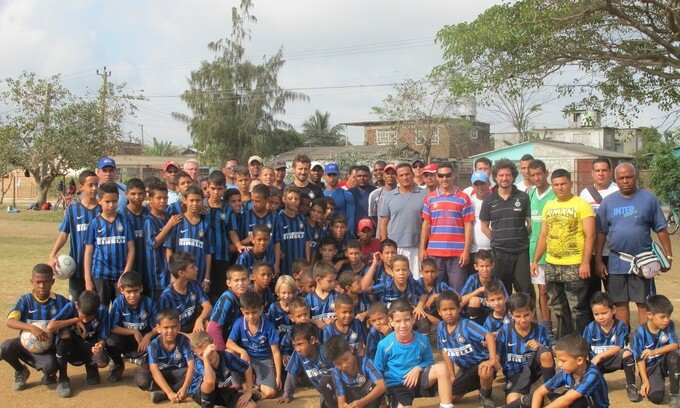 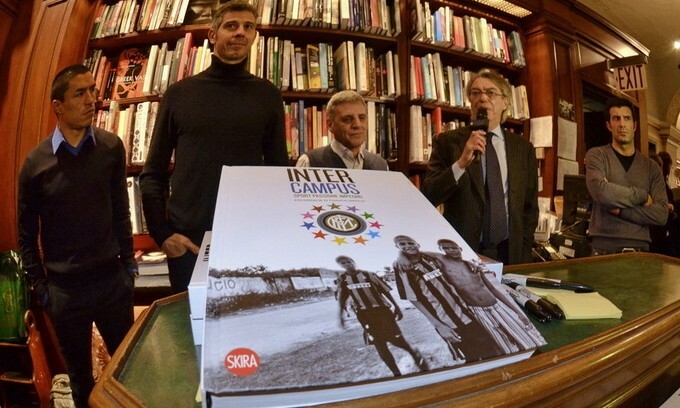 Inter Campus Cuba was established in 2005 in partnership with the UNDP (United Nations Development Programme), the Football Association, Inder (Ministry of Sport) and Mincex (Ministry for Foreign Investment). 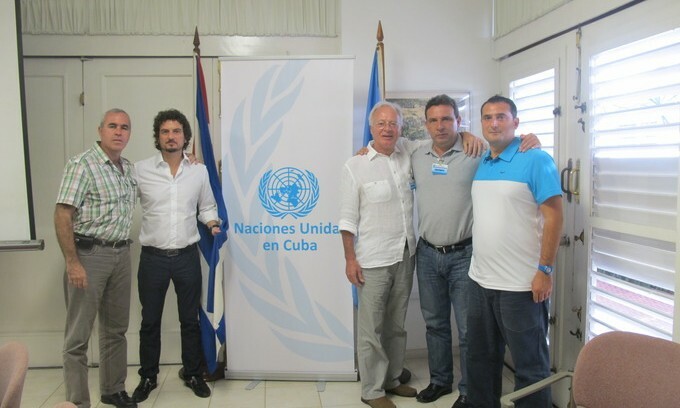 The eastern provinces of Las Tunas, Holguin and Granma were identified as logistical centres and they became involved due to a lack of international projects in those areas. 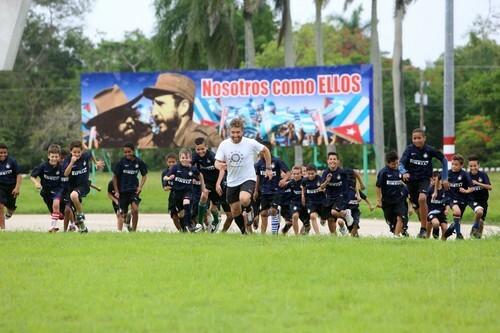 The Havana centre was set up in 2009, involving 240 children and 16 instructors. 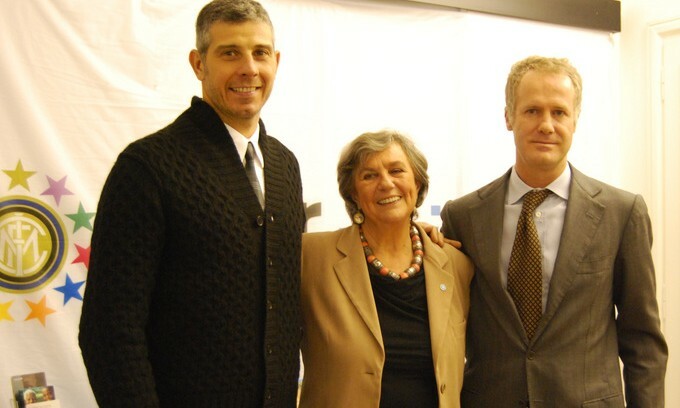 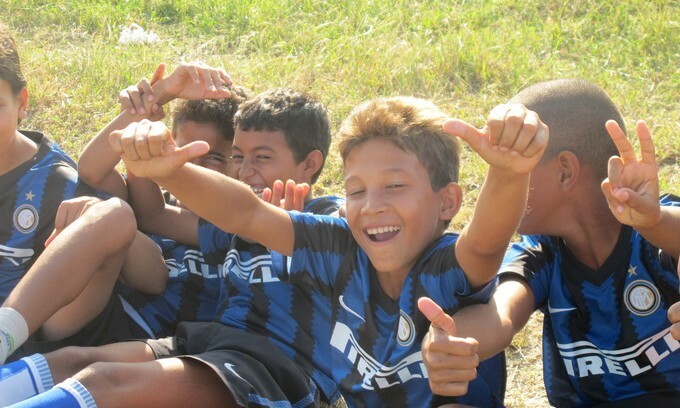 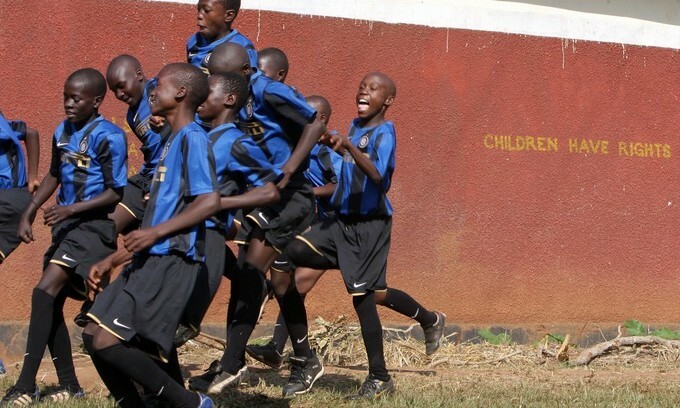 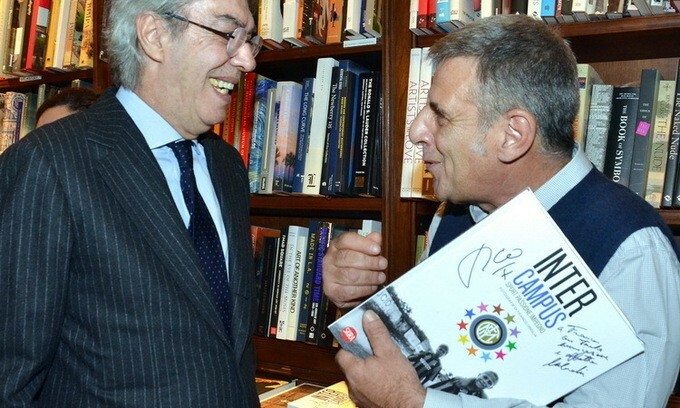 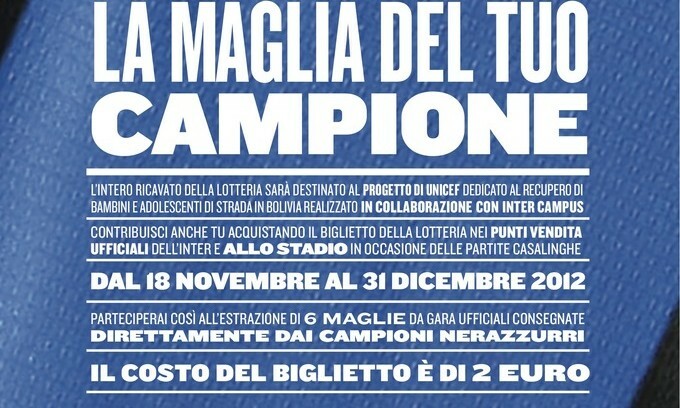 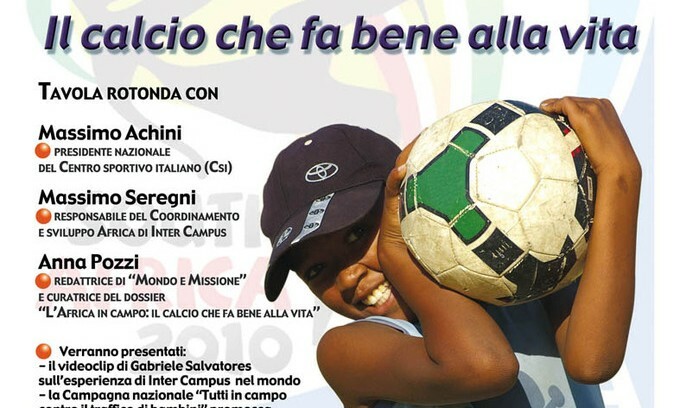 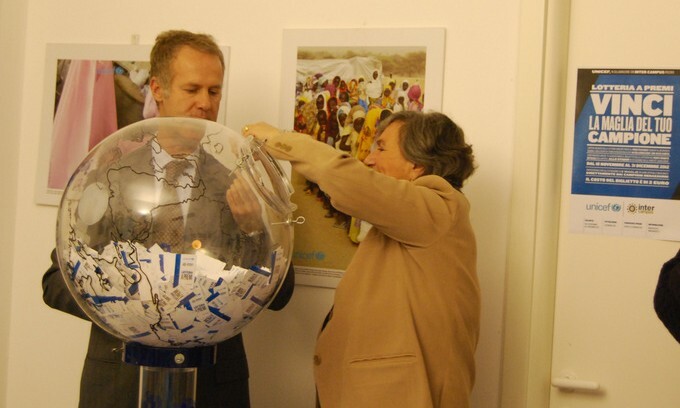 The aims of the project, in full agreement with the partners, focus on fostering dialogue between those involved, helping children from remote areas and developing the game of football through games, educational activities and sports training. 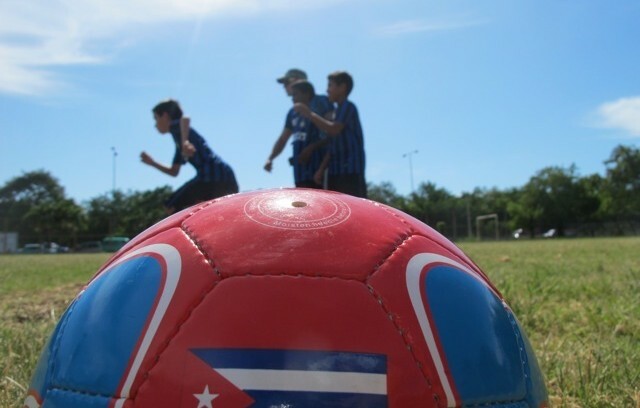 Cuban government and sporting authorities have even specifically requested projects which open up the new generations to ‘Latin sports’.